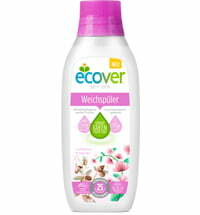 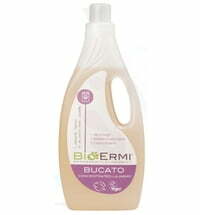 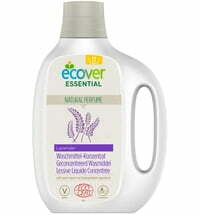 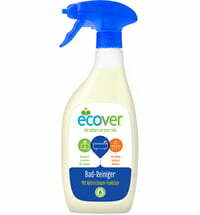 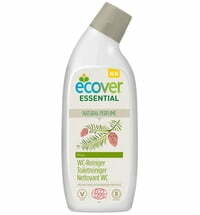 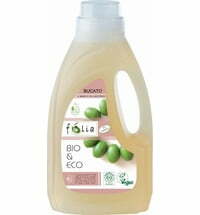 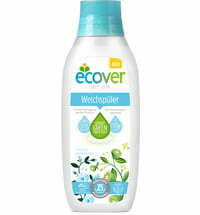 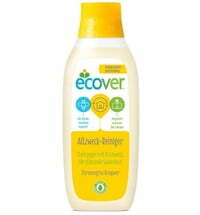 The Bio Laundry Concentrated Detergent by Ecover ensures fibre-deep cleaning action from as low as 30°C. 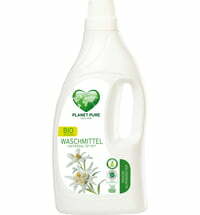 The smart green science formula thoroughly removes stains and is dermatologically tested. 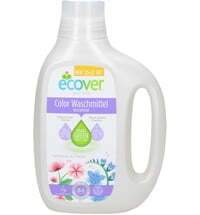 Suitable for whites and colourfast fabrics. 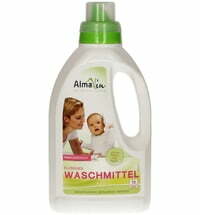 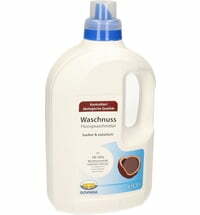 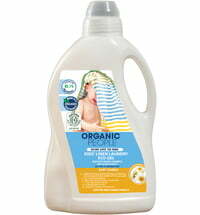 For a standard load (4-5kg) – soft to medium water = 1 cap (35ml). 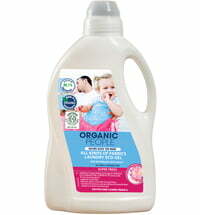 For larger loads (6-8kg) – hard water = 1 1/2 cap (53ml). 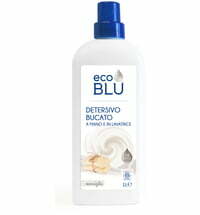 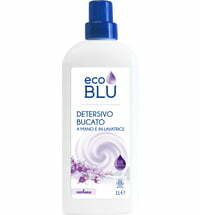 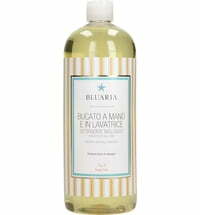 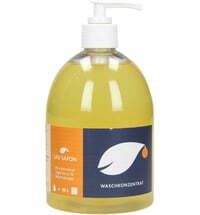 Great scent, works well on low temperature I usually pre-wash heavy stains with Marseille soap or washing liquid..